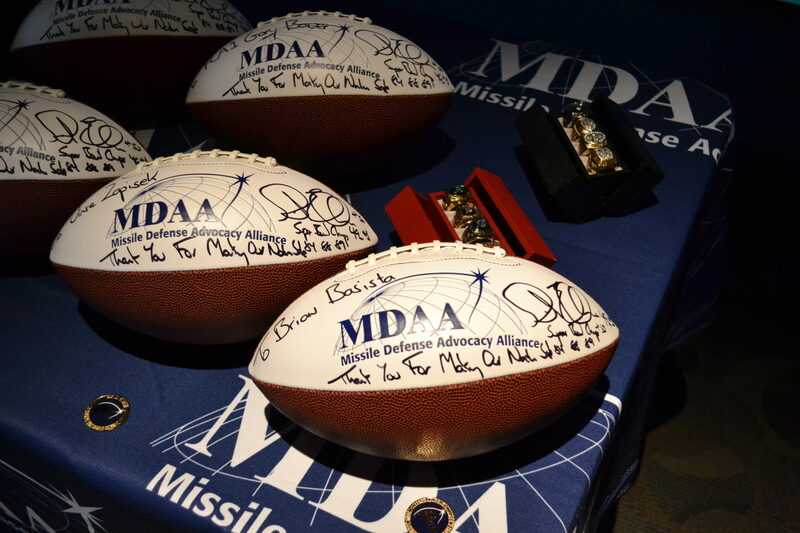 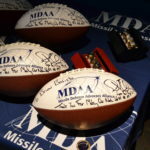 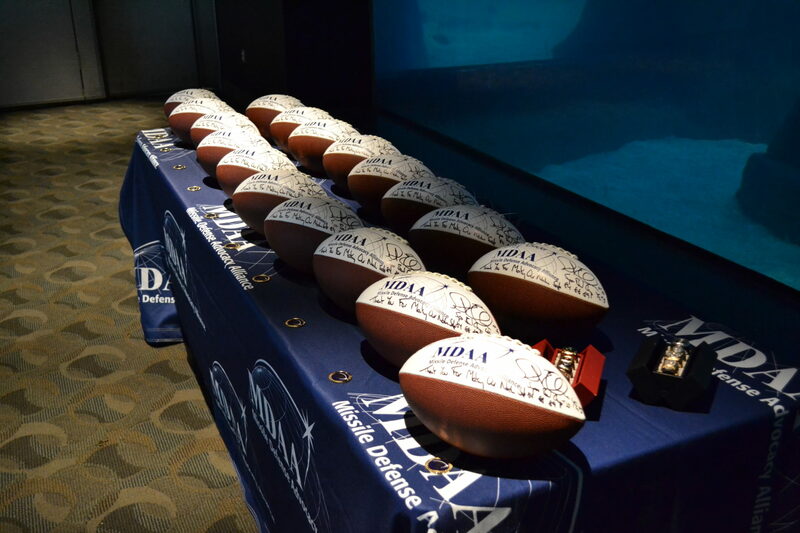 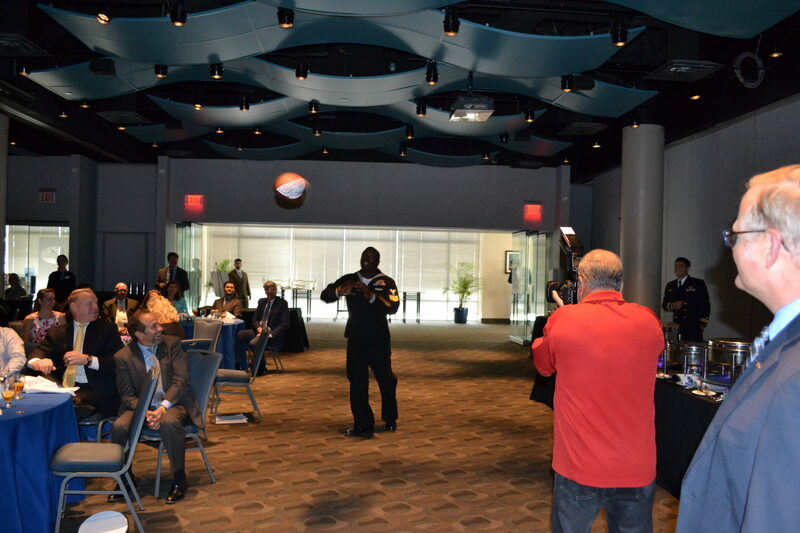 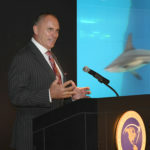 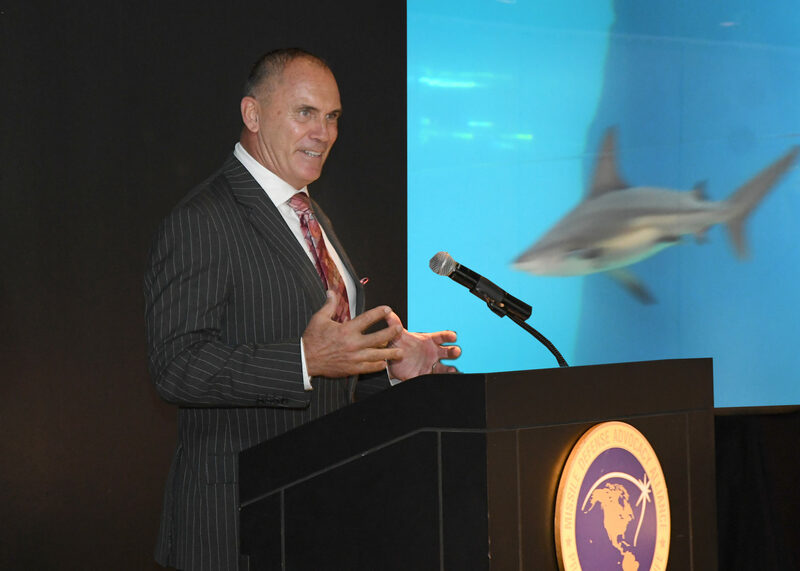 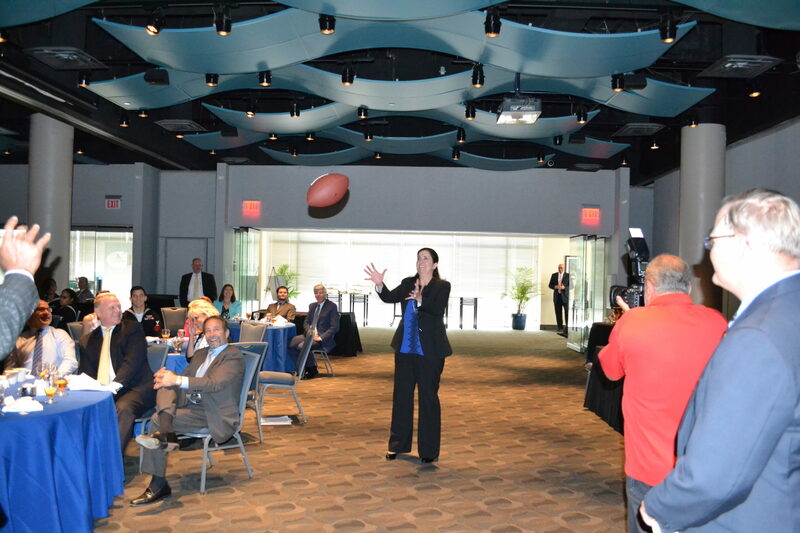 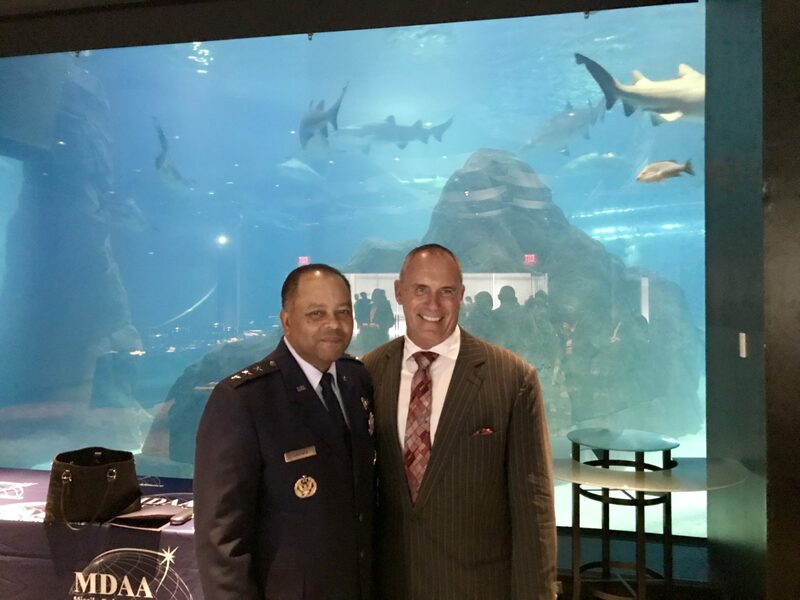 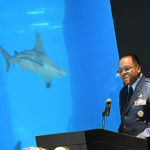 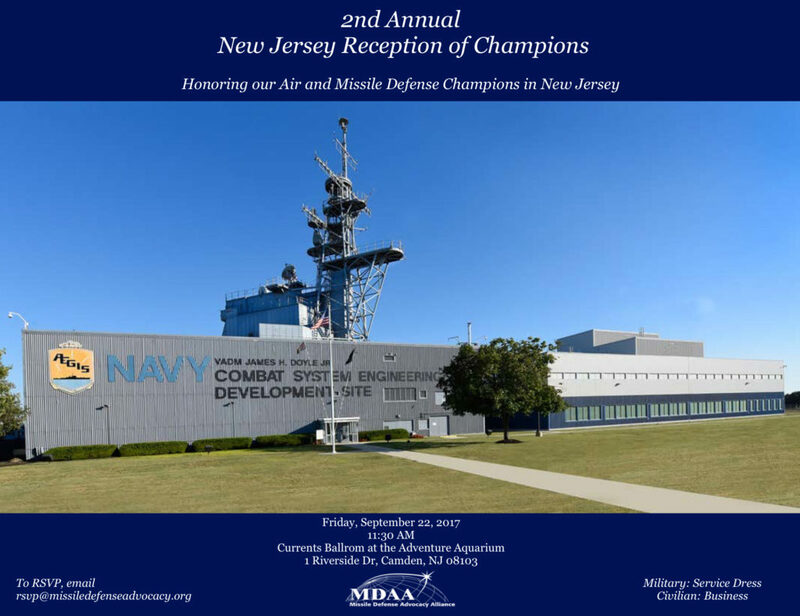 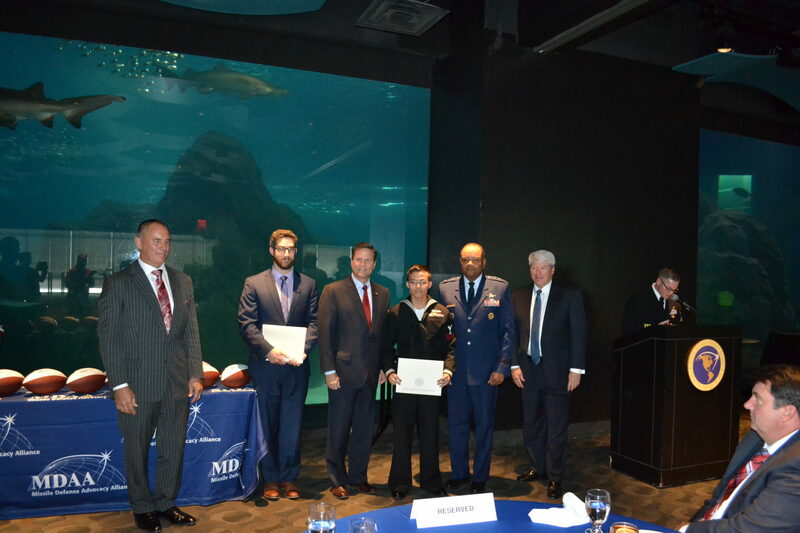 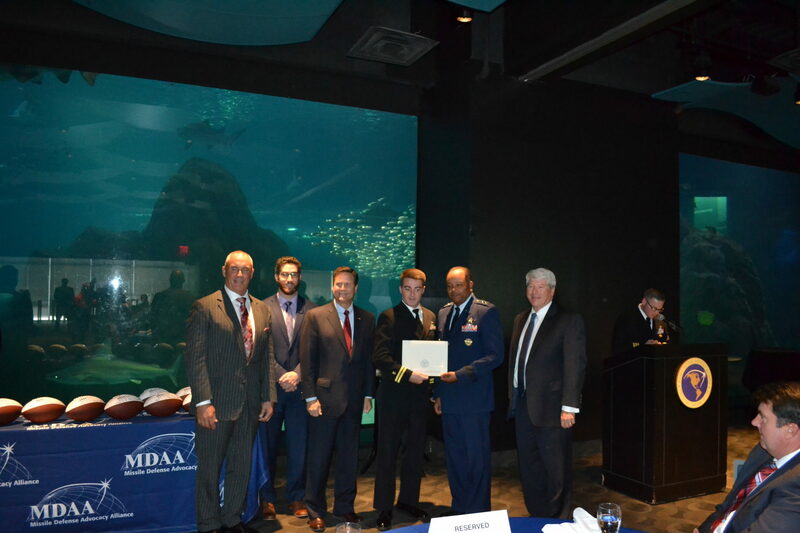 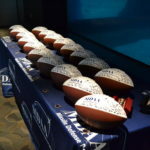 The Missile Defense Advocacy Alliance hosted the 2nd annual New Jersey Reception of Champions. 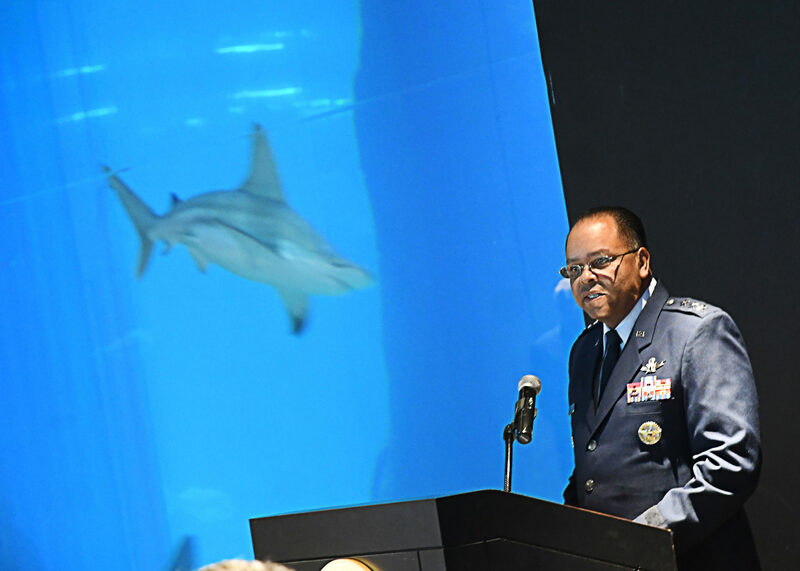 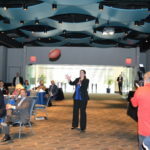 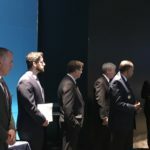 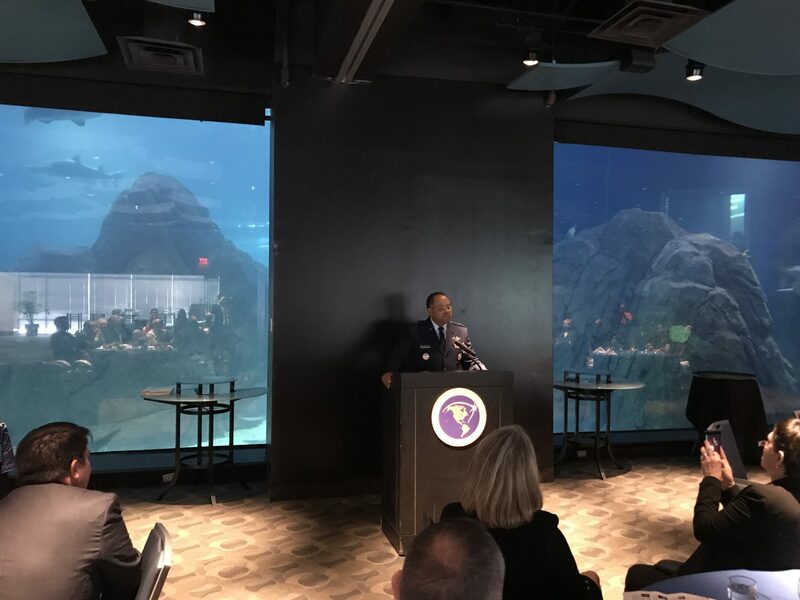 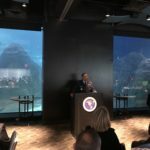 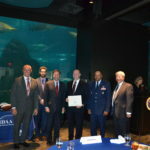 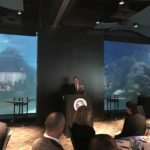 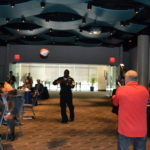 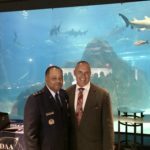 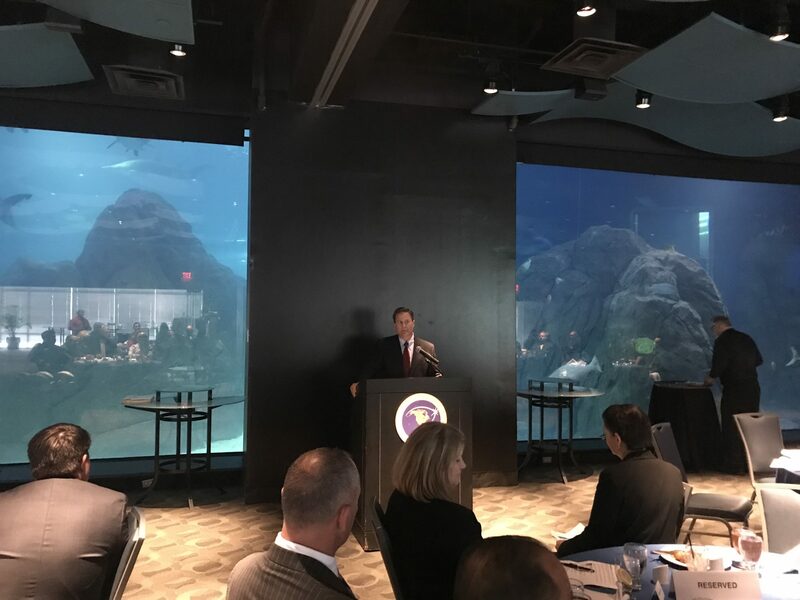 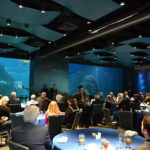 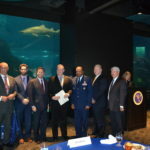 The purpose of this event was to recognize the critical role New Jersey plays as home to some of our nation’s best missile defense engineers and warfighters. 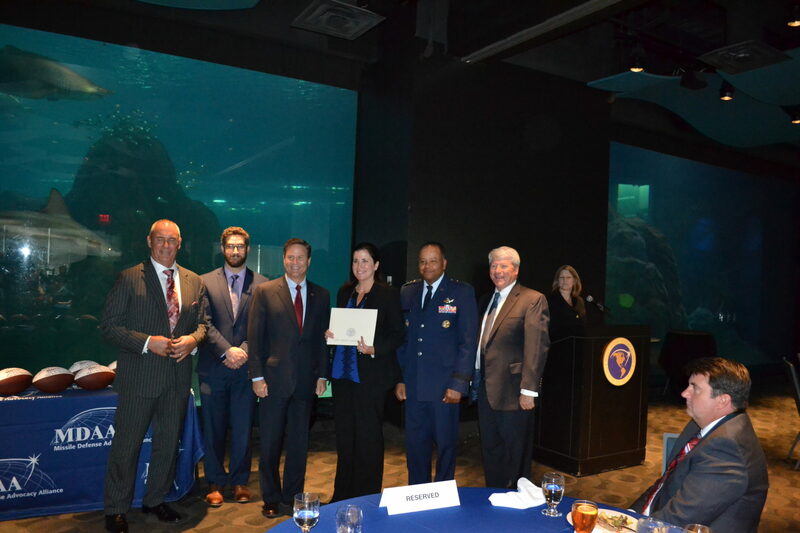 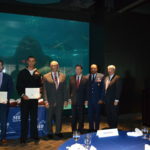 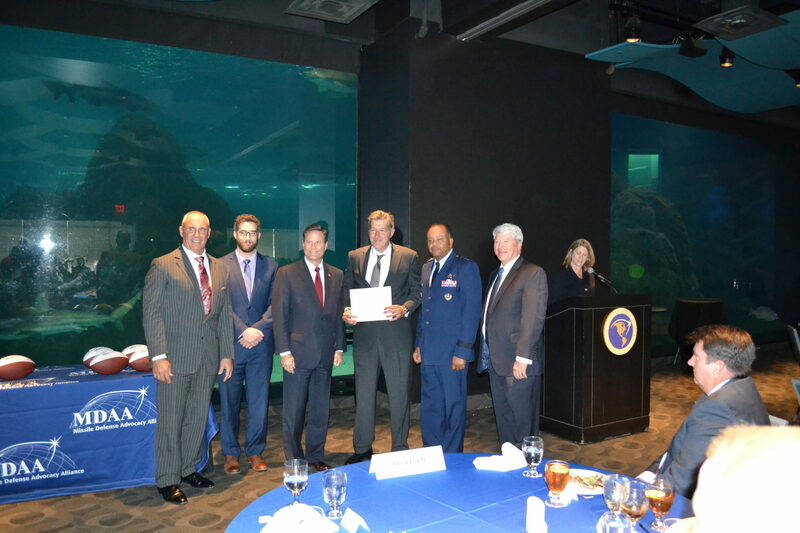 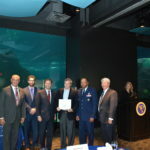 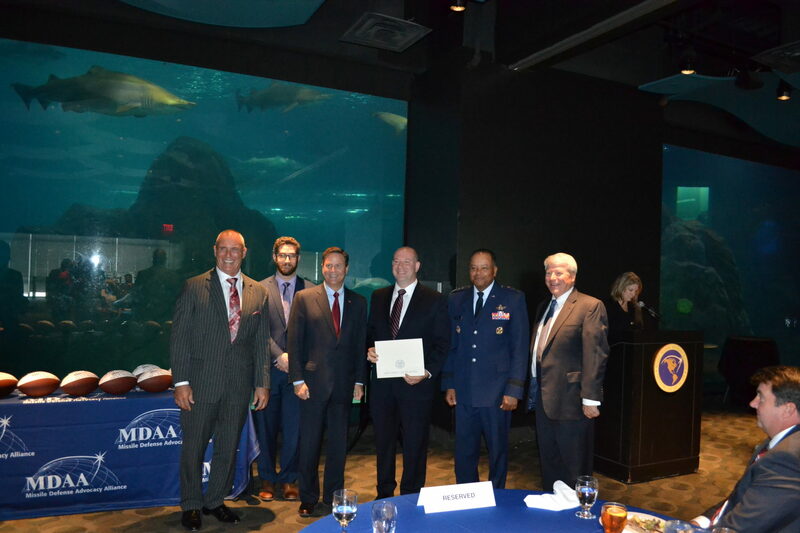 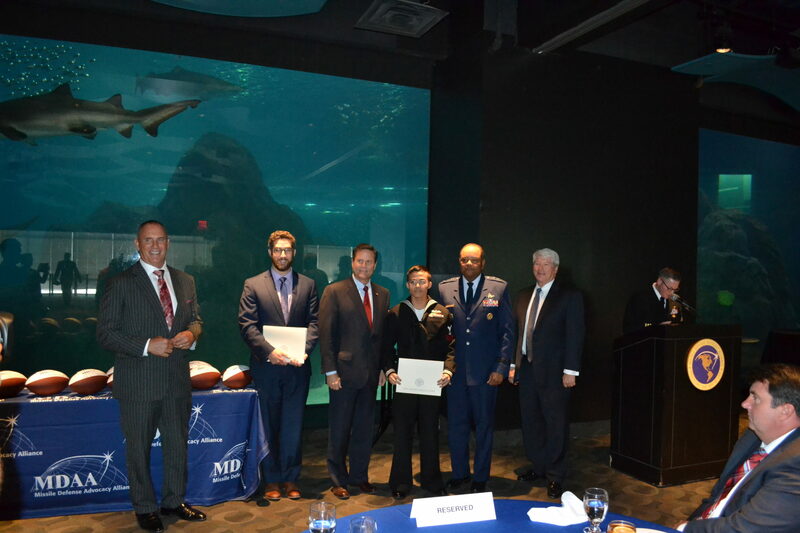 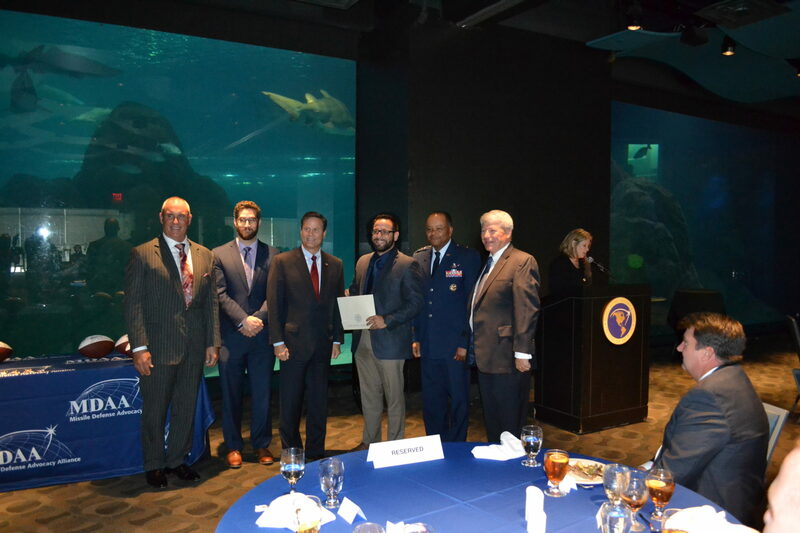 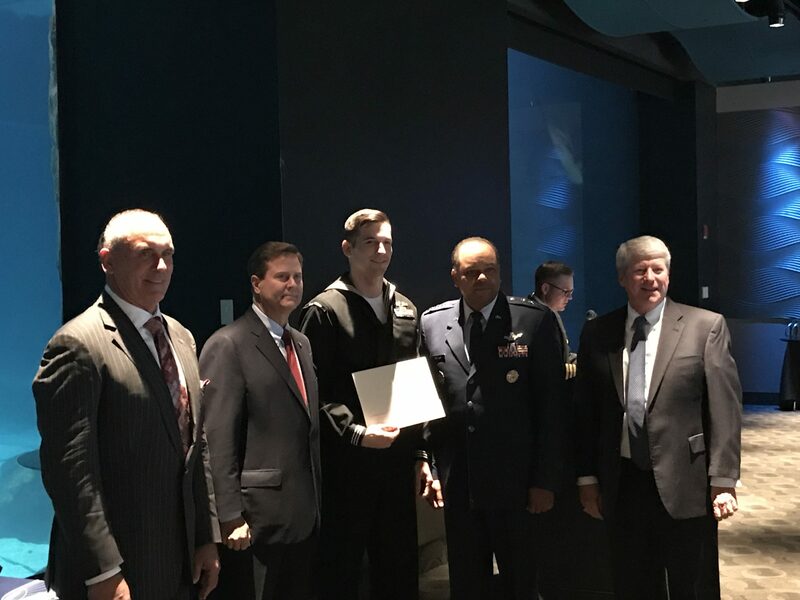 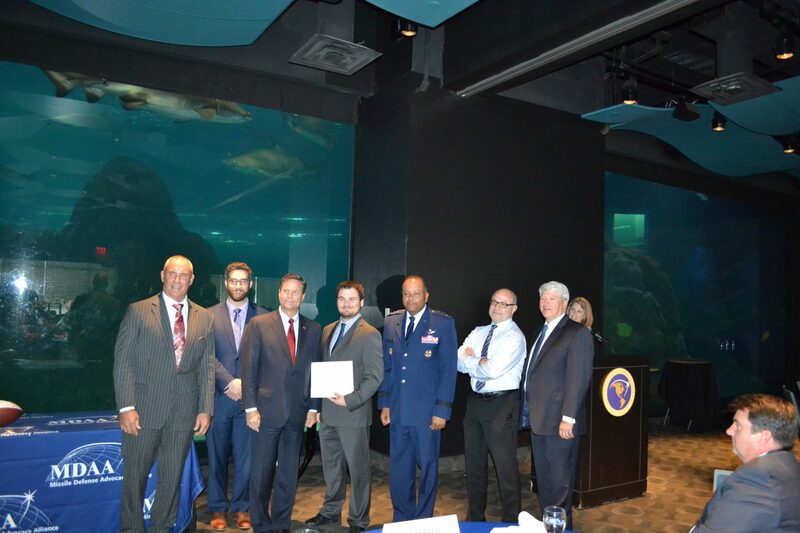 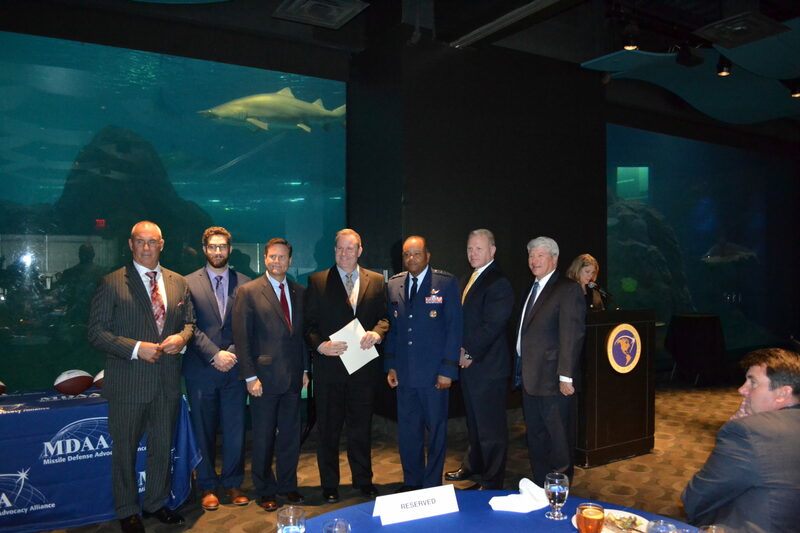 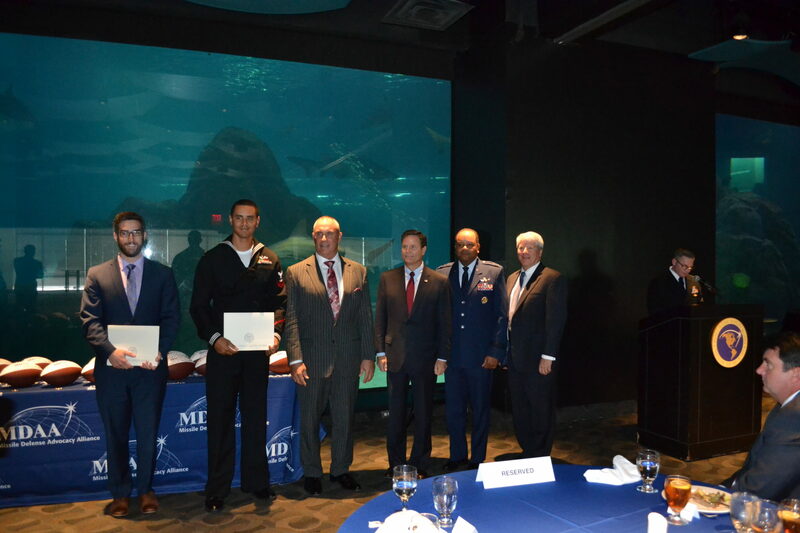 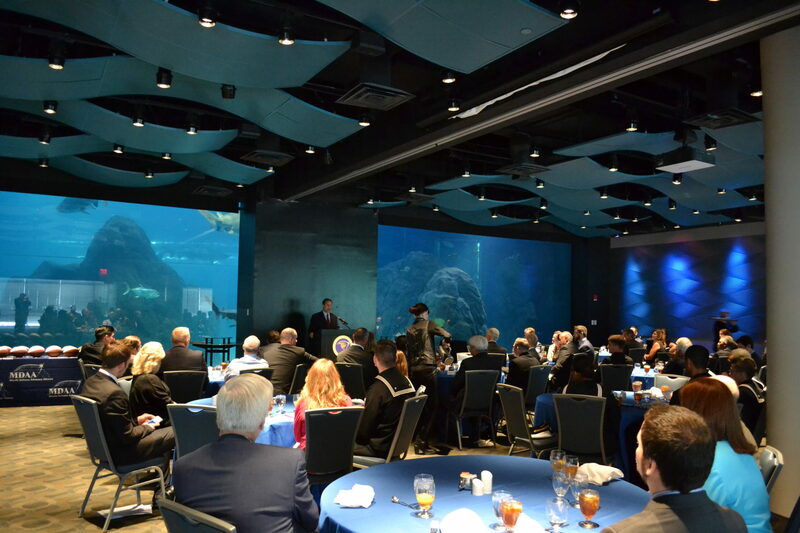 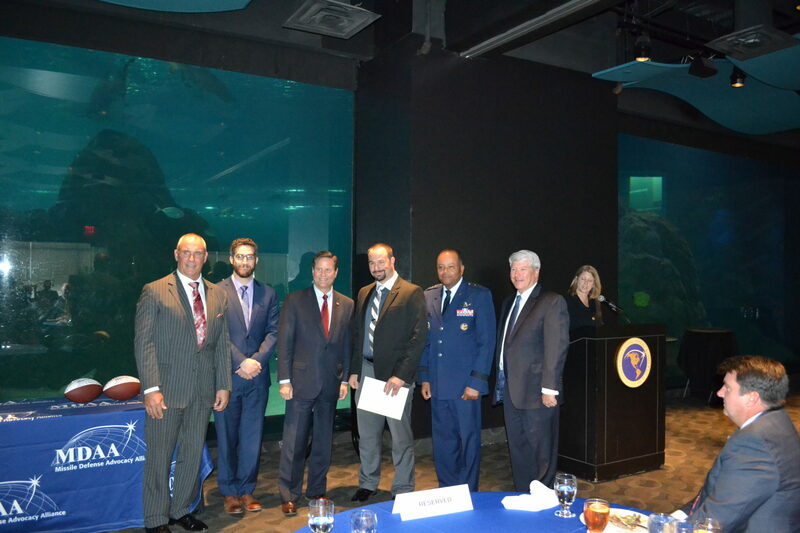 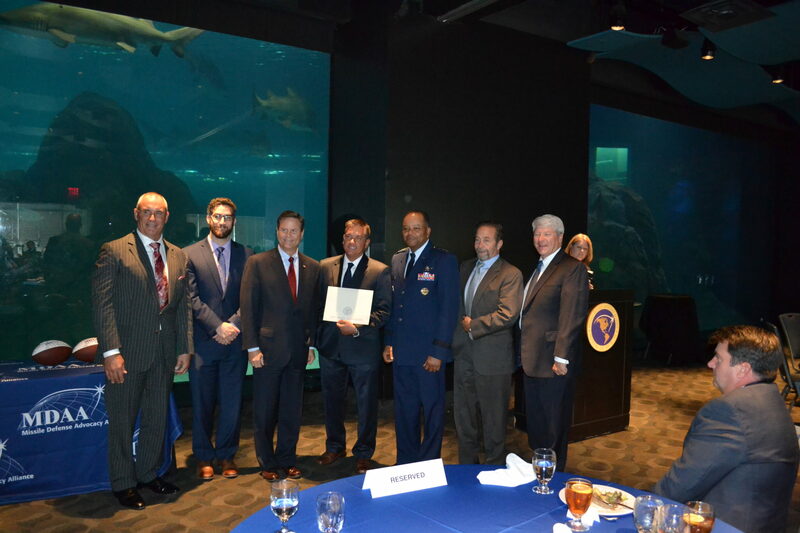 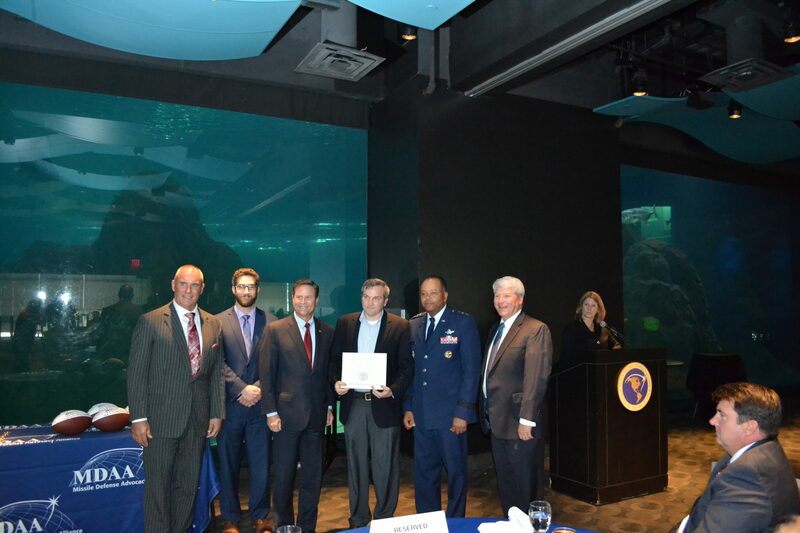 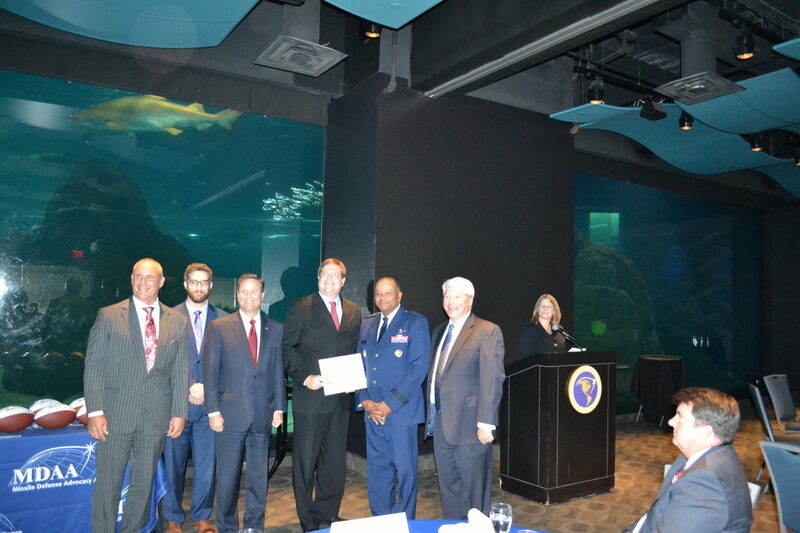 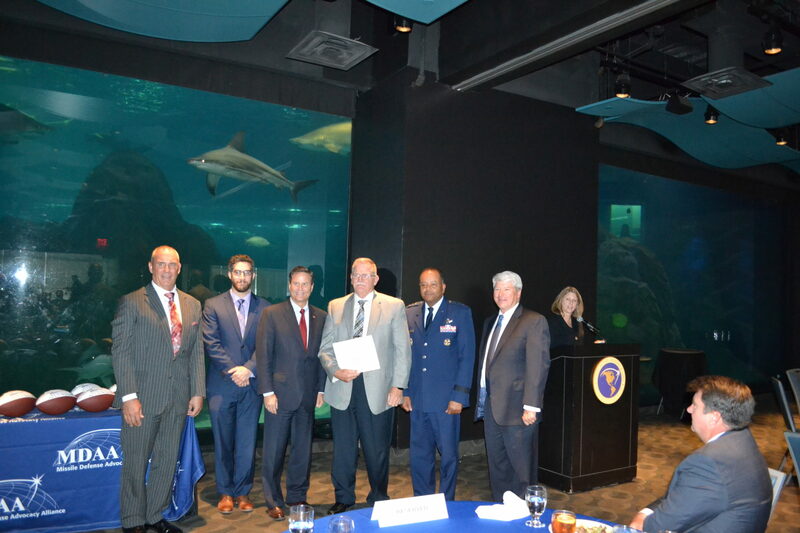 We were honored to be joined by Lt Gen Sam Greaves, United States Congressman Donald Norcross (D-NJ-1), and Assemblywoman Patricia Egan Jones (NJ State Legislator) to commemorate our Navy Aegis Air and Missile Defense Champions. 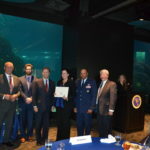 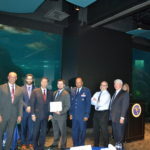 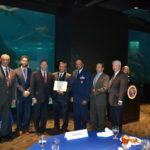 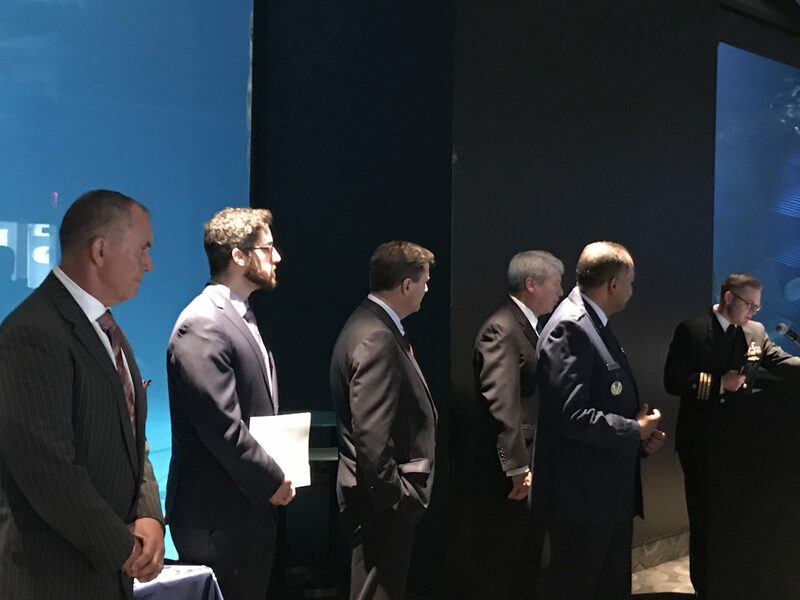 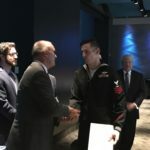 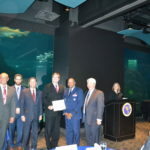 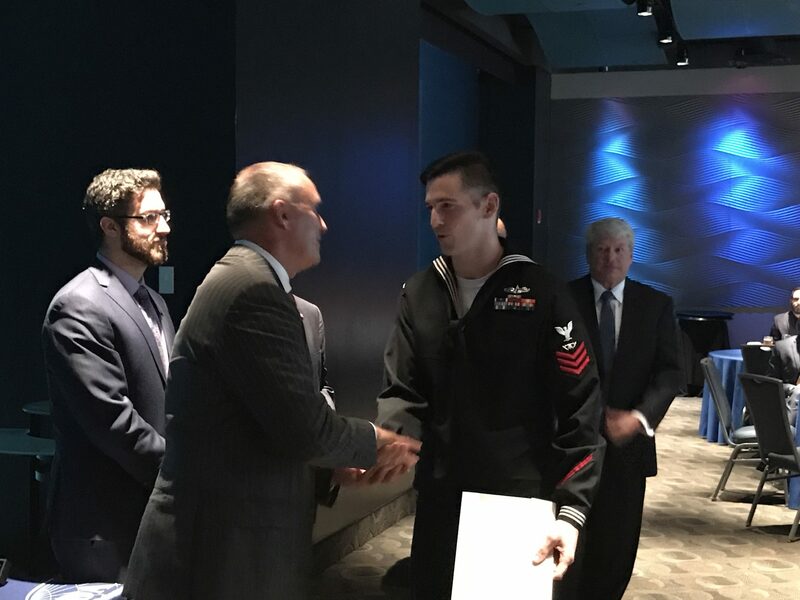 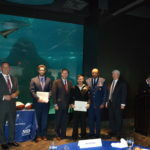 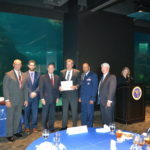 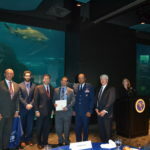 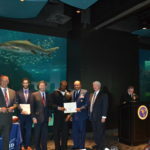 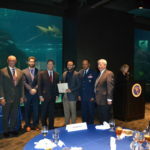 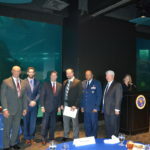 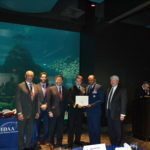 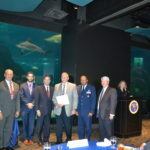 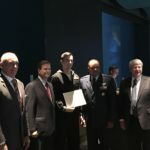 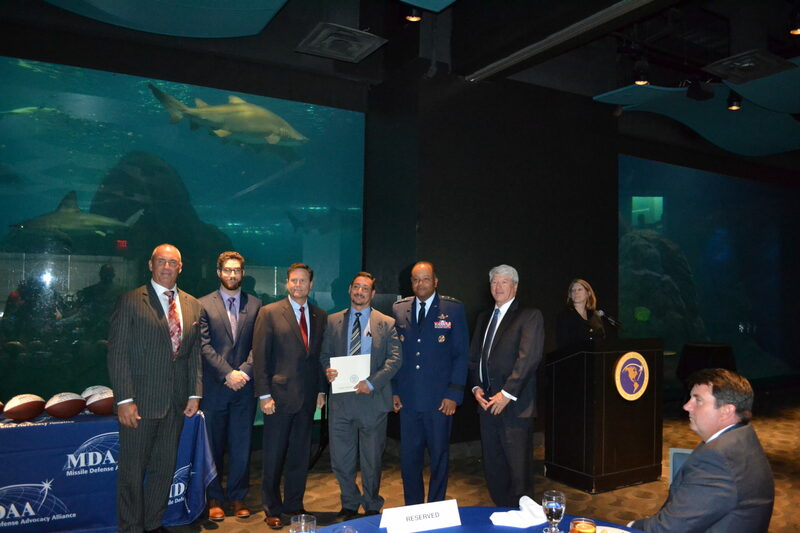 The Champion engineers and developers of the Aegis Combat System, along with those champions developing the Long Range Discriminating Radar (LRDR) – – were recognized in New Jersey for their excellence as being part of the team that is making the world a safer place. 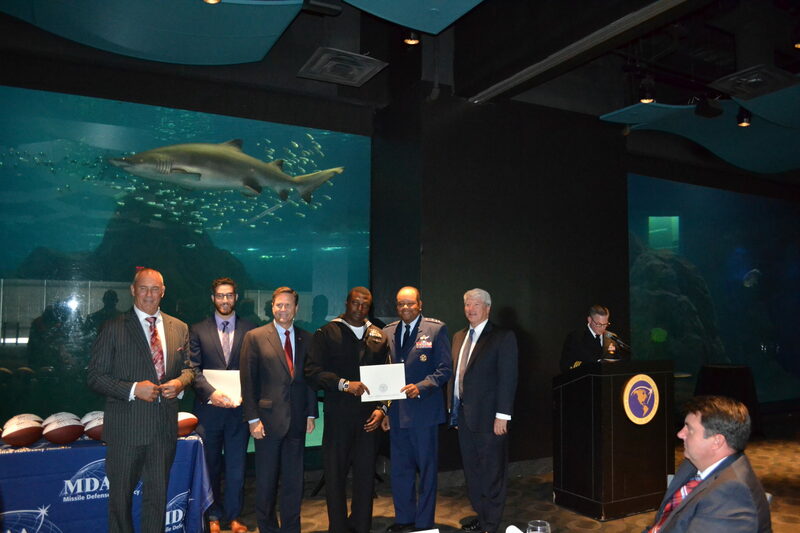 We were also honored to recognize 3 Aegis BMD Sailors from the USS MAHAN (DDG-72), 1 Sailor from the Naval Surface and Mine Warfighting Development Center (SMWDC), and 2 AEGIS TechReps that keep our nation safe.